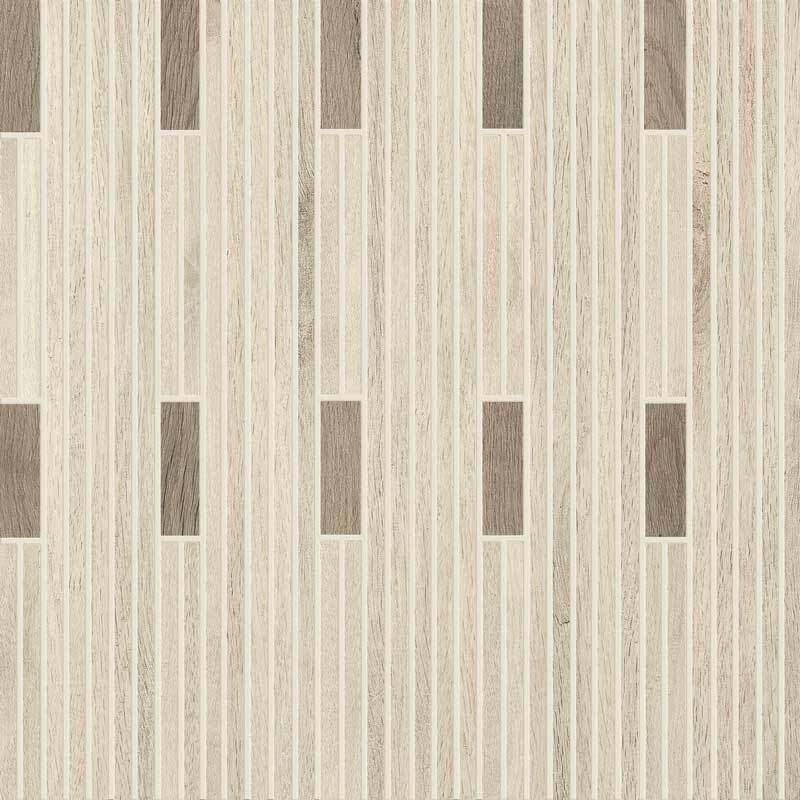 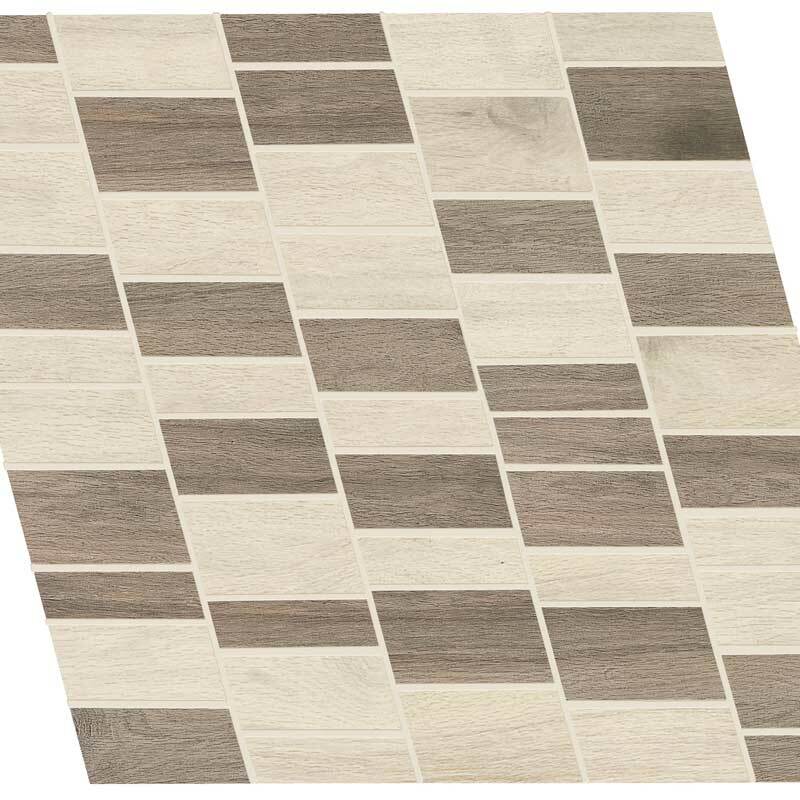 Bring authentic character to your living space with this porcelain alternative to wood. 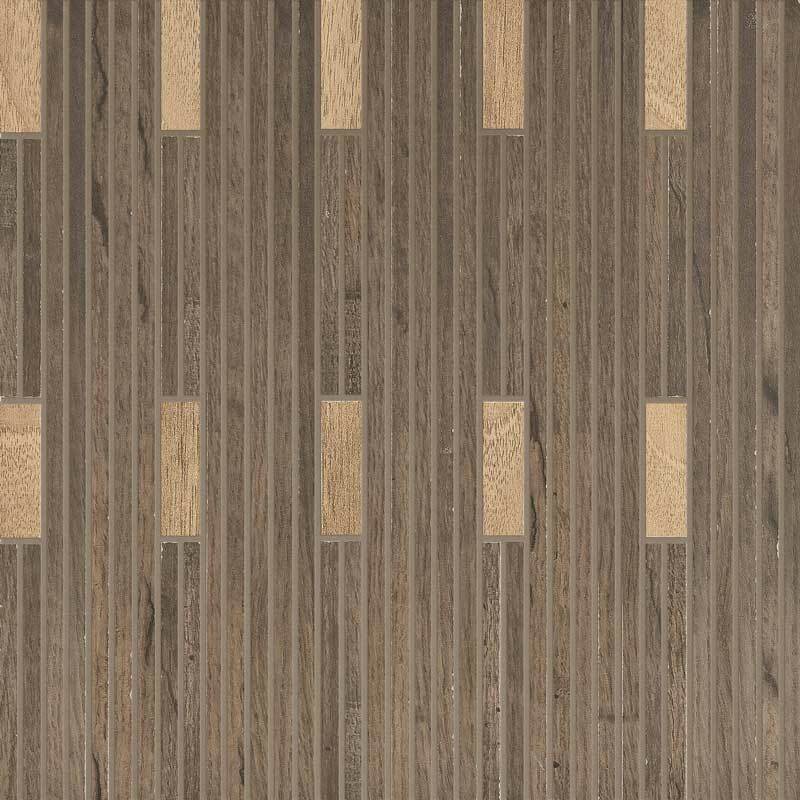 Adding the warmth of rustic wood without the hassle of care and maintenance. 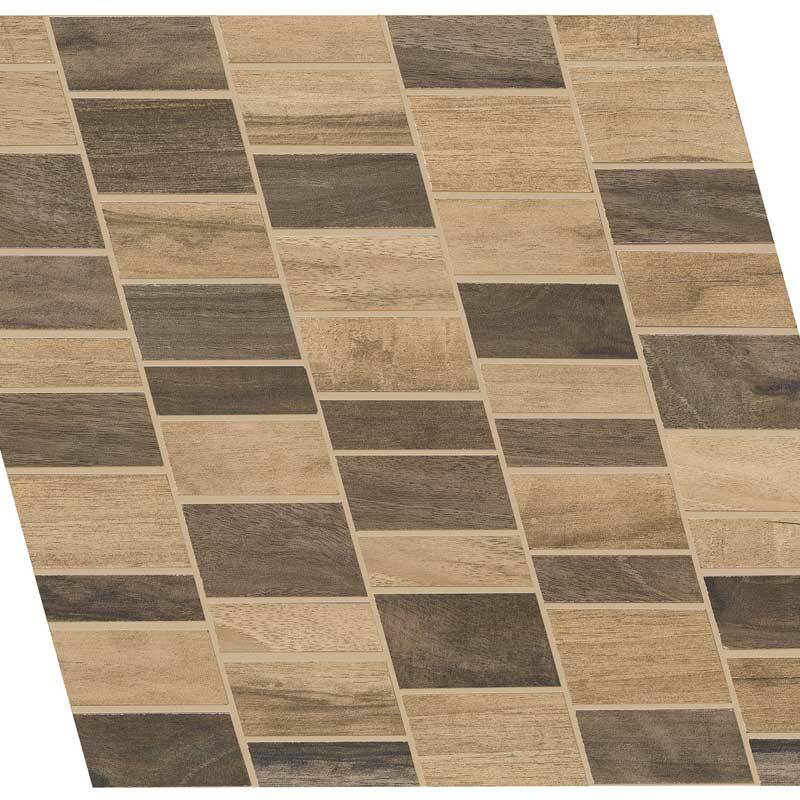 Suitable for both floors and walls, Oxy Wood is available in sizes 8 X 48, 6 X 36, 12 X 48, 9 X 36 and 12 x 12 mosaic sheets and four colors and four different designs.